This entry was posted on August 26, 2012 by michaeltuuk. 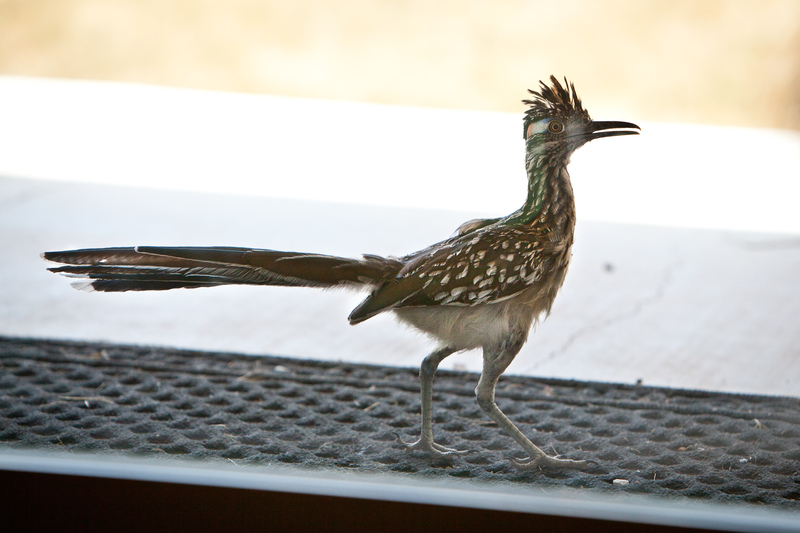 It was filed under Austin, Misc, Photography, texas and was tagged with 2012, austin, bird, porch, portrait, road runner, texas, tx. I was surprised you got this close. I’ve actually never seen them this close up before. Thanks for sharing. I only managed to be this close because I saw where he was heading and was able to get in position for the shot while he was walking behind a solid wall. I just stayed still while clicking the shutter and he hung out for a few shots. Cool, really nice capture. 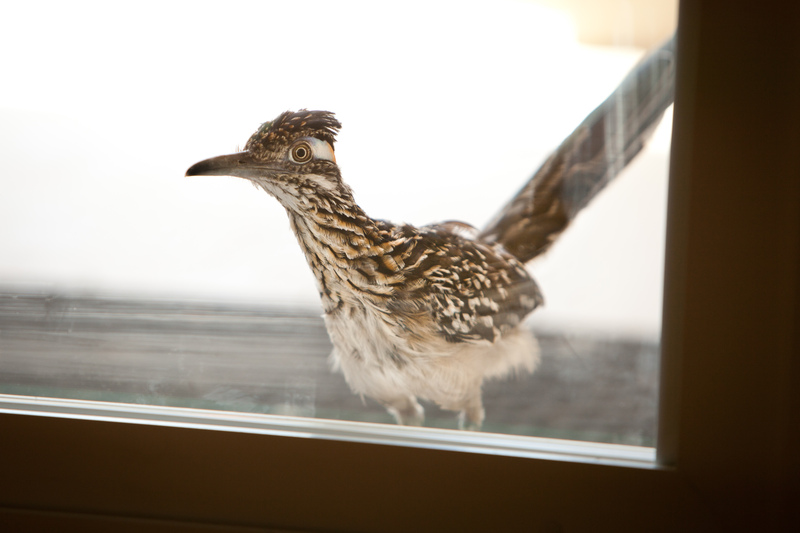 Never actually seen a road runner before outside of the Warner Brother cartoons. Though I must admit, I always sided with Wile E Coyote – that bird was damned annoying!